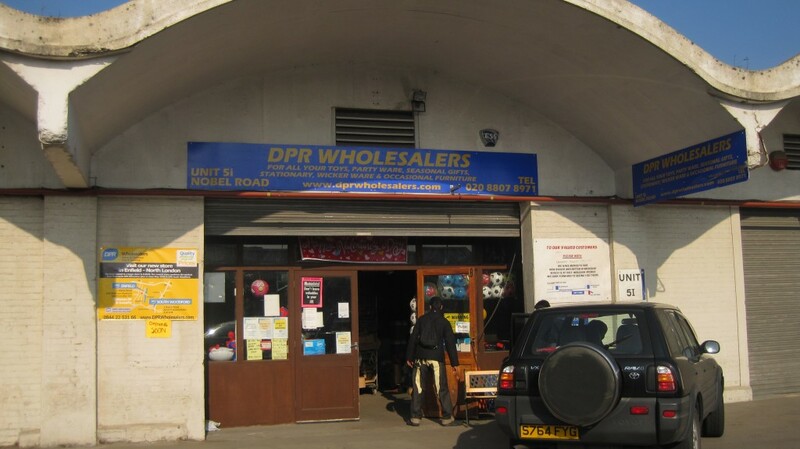 DPR Wholesalers was established in 1994, giving us over 20 years of experience in serving trade customers with an extensive range of home and hardware, toys and seasonal products. 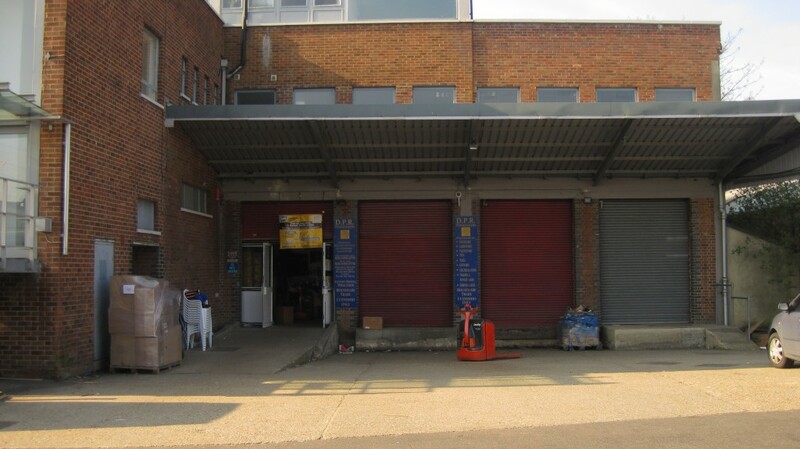 We are a family run business with friendly, approachable staff who are always happy to help. 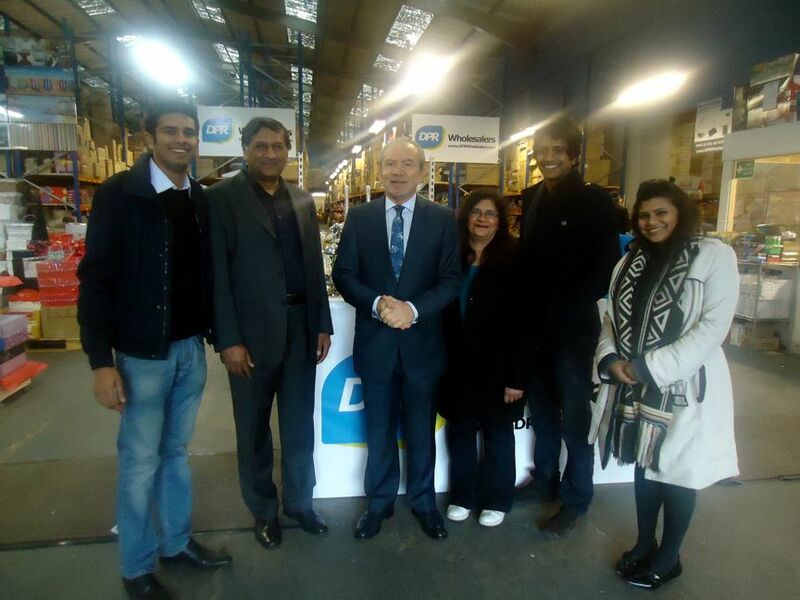 We’re very proud of the fact that our business has grown mainly through word of mouth. 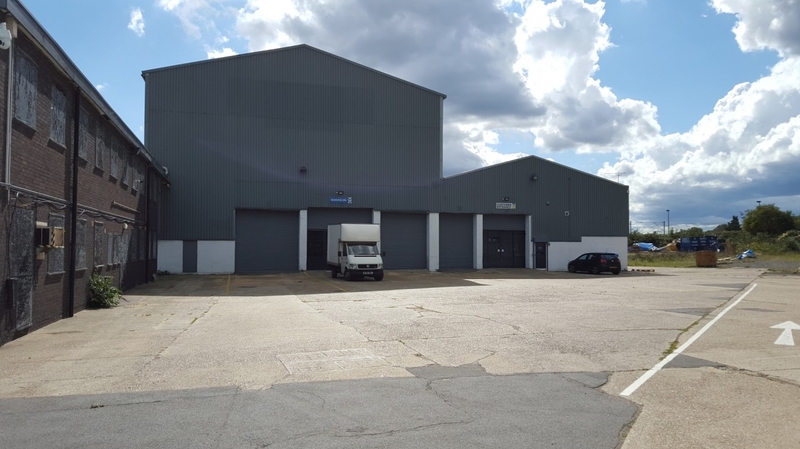 DPR Wholesalers has a history in retail, trading between 1976 and 1994, which has helped us immensely as we moved into wholesale. We believe we know what our customers are looking for and pride ourselves on our product quality, availability and range, putting ourselves in your shoes, and helping you to ensure we have the products you need to fulfil your customers needs. 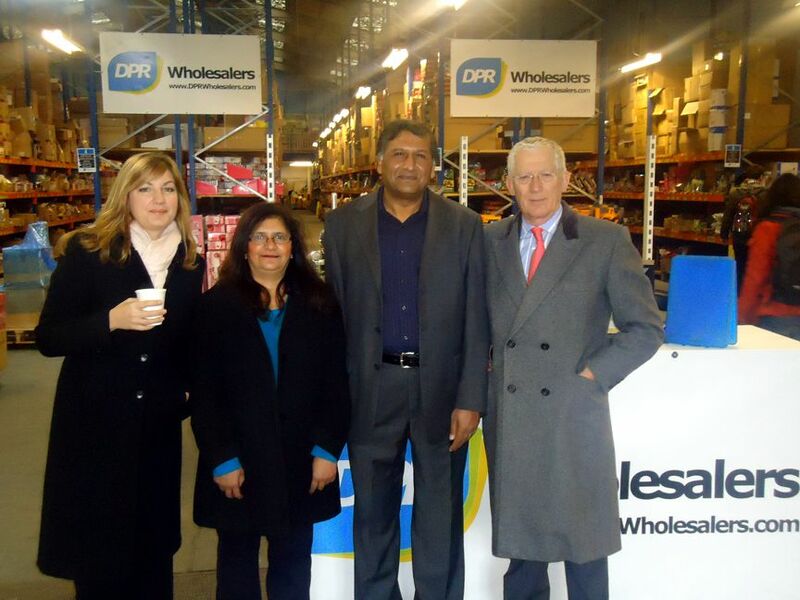 In 2010, DPR Wholesalers featured on BBC One’s The Apprentice programme, supplying the contestants with a variety of goods to sell in Retails. Read our ‘The Apprentice‘ story and watch our episode. 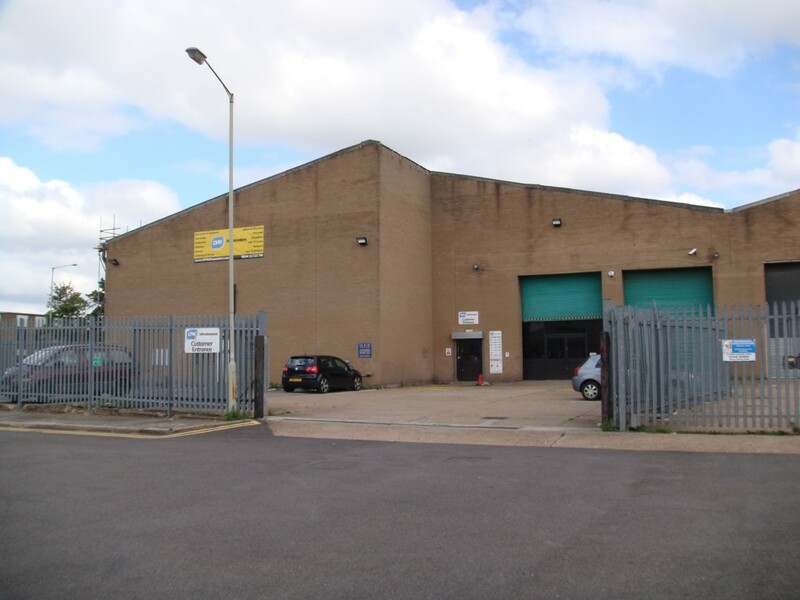 We were incorporated as DPR Wholesalers Limited in 2014 (UK Company No. 09215195). Alongside our extensive home, hardware and toys, we specialise in being seasonal traders providing a wide variety in goods for Christmas, Valentine’s, Mother’s days, Halloween as well as other festive and party occasions. We’re always on the look out for new products, with new lines arrive weekly. We cater for pound lines as well as higher quality goods. If you have any comments, questions or requests, please get in touch.